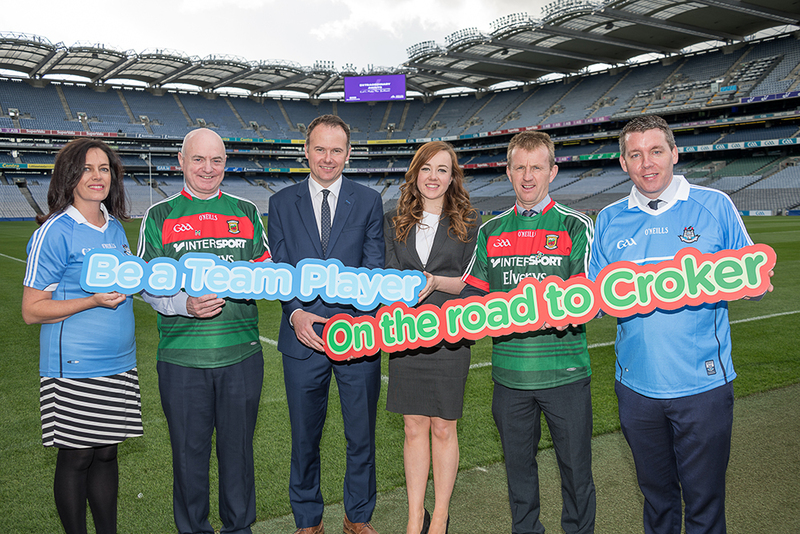 In a week which has seen carnage and devastation on our roads, Road Safety officials have teamed up with the GAA and Croke Park asking road users to become team players on the road to croker, ahead of this Sundays All Ireland final between Dublin and Mayo. As Managers of the Dublin and Mayo teams announce their plans and changes for Sundays game, supporters travelling to the game at Croke Park are also being asked to plan ahead and make changes to their own driving behaviour to ensure a safer journey for everyone. President of the GAA and Chief Executive of Mayo Mr Peter Hynes and South Dublin County Council Chief Executive Mr Danny McLoughlin are backing the joint campaign, which is being led by Road Safety Officers in both County Councils and supported by the RSA. 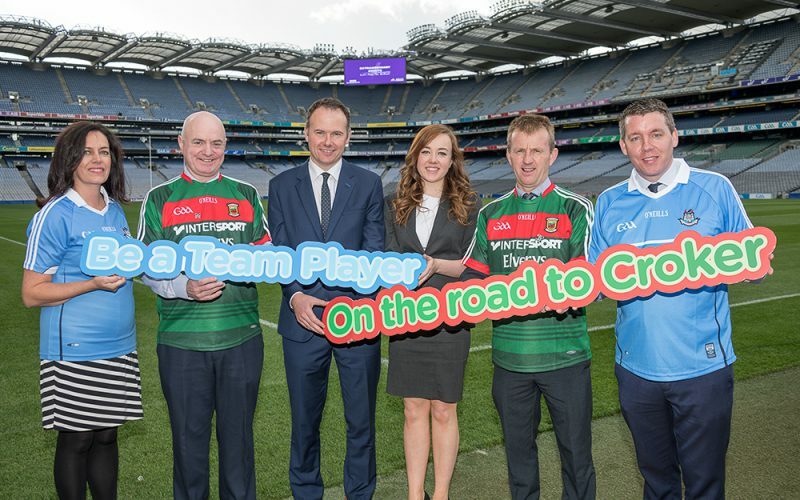 ‘Be a team player on the road to Croker’ campaign asks motorists and passengers to make a personal commitment to drive at appropriate and legal speeds in a bid to tackle concerns about speeding in local communities and a special appeal will be made at the big match on Sunday for all the fans to drive with care. Alan Milton, GAA Director of Communications said, ‘On the football pitch, speed is a necessity – but excessive and inappropriate speed on the road is not ‘fair play’. Apart from the obvious risk of causing injury and death, it also creates distress among other road users leading to people feeling unsafe as they walk or cycle or on our roads. We are proud to support this worthwhile campaign, and I hope that supporters travelling to Croke Park will help to make their communities safer places’ he said. Speeding traffic is a prime concern in many communities. We want motorists to think about their speed and how it might affect others as they pass through towns and villages along the way. Sometimes this might mean slowing down to a speed below that of the signed limit. Declan Keogh, Road Safety Officer, South Dublin County Council said ‘This is another opportunity to remind GAA fans about their road safety responsibilities. Fans should ensure the enjoyment of the game isn’t followed by tragedy on the road’. Noel Gibbons Road Safety Officer, Mayo County Council said, ‘We want all road users to change their behaviours and make these changes part of their lives in the future, which will save lives and reduce serious injuries on our roads’. Road users are being made aware of the ‘fatal five’ on our roads; Speeding, alcohol, drugs, non-seatbelt wearing and mobile phone use. Individuals and organisations wishing to follow their football team’s example and make a commitment to Slow down for the show down should ask all their family members to adhere to the rules of the road always and lead by example in your own community.